A major investment in finding a cure and improving the quality of life of people with Parkinson’s disease has been announced by the Australian Government. 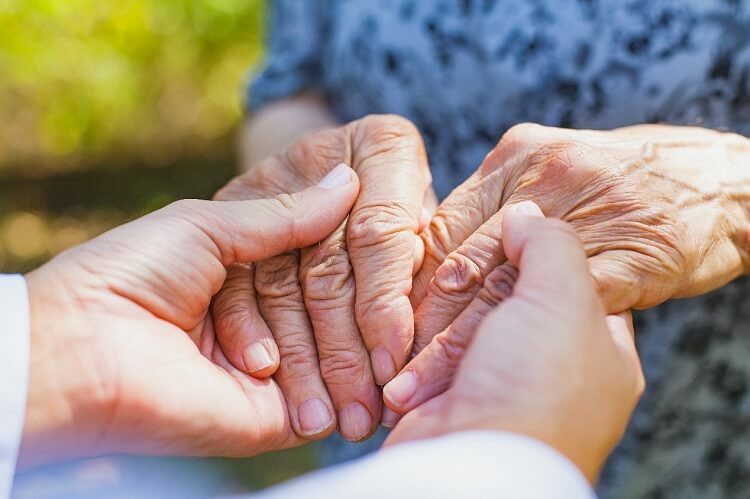 The Federal Government has announced $36.8 million will be committed to Parkinson’s nurses and medical research through the Garvin’s Institute’s Australian Parkinson Mission. According to Federal Health Minister Greg Hunt, the investment will go towards finding a cure and improving the quality of life for people living with the disease. “Up to 1,000 Australians from Victoria, New South Wales and Queensland living with Parkinson’s will test the effectiveness of four repurposed drugs, revolutionising our understanding of Parkinson’s, identifying new treatment targets and discovering new drugs,” Minister Hunt said. According to Parkinson’s Australia, upwards of 80,000 Australians are affected by the disease and there are 37 new cases diagnosed every day. There’s currently no known cause of why people develop the disease. Although Parkinson’s can affect anyone at any age, it’s most common for people aged over 65.